Jan. 3, 2017, 1:25 a.m. 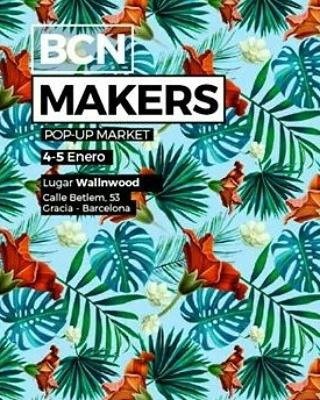 This week you can find us in Bcn Makers pop-up market. We will be there on Wednesday (4.01.) and Thursday (5.01) from 11 a.m. to 8 p.m.